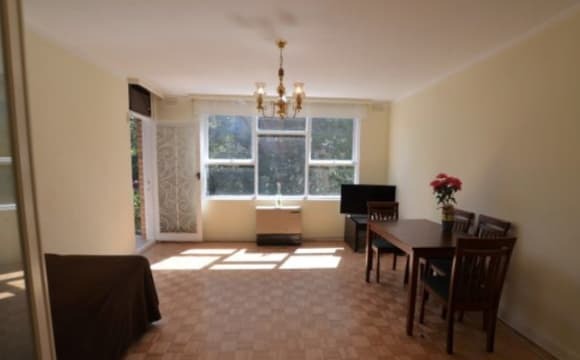 Hii Everyone, this apartment is short walk away from an abundance of shops, cafes and public transport. St Kilda beach is a short walk or a tram ride away. 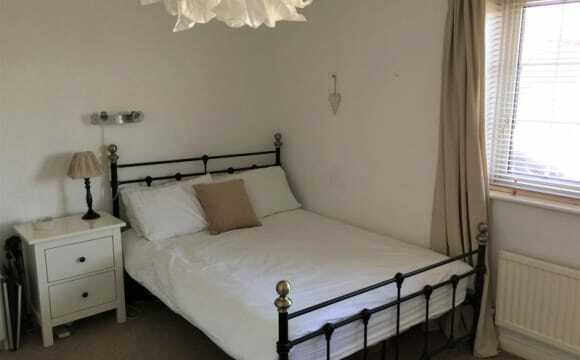 Enjoy the nicely organized clean bedroom with one double bed, study desk, wardrobe, in a bright apartment.. This property is unique - it’s roomy, modern and perfect for two professionals to live in style but also have your own space. It’s spread over three levels. My bedroom ground floor, 1st floor fully furnished kitchen/ living area with an outdoor sofa ( lounge) and 8 seater dining table - currently looking for an outdoor heater and some sturdy plants ( not the best at keeping plants alive ) The rooms are on completely separate levels and would fit a king bed. 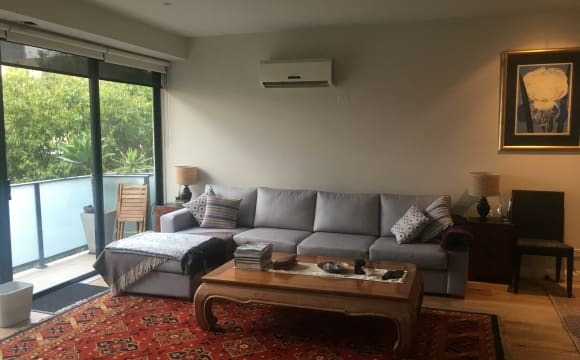 You have a split air con/heater system in your room. Both have a private ensuites built in wardrobe ( yours has a walk in/storage section.) The living area is on the middle floor with a modern kitchen and huge deck/courtyard plus powder room. The place is fully furnished and with artwork except for your room - that's up to you! 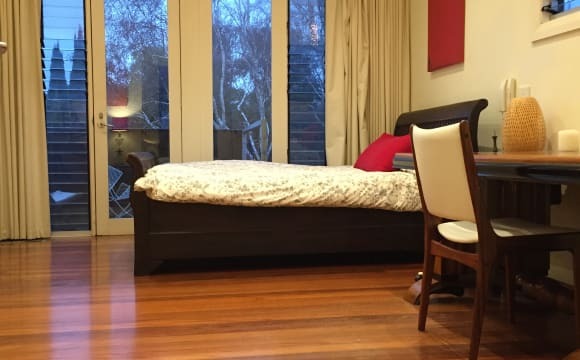 Few share rooms available in a 4 bedroom house in st kilda east. the house is located on Alma road, few minutes walk from supermarket, alma park and public transport. very close to chapel st There's an option to rent it as 2 people in a share room or 3 people in a share room. 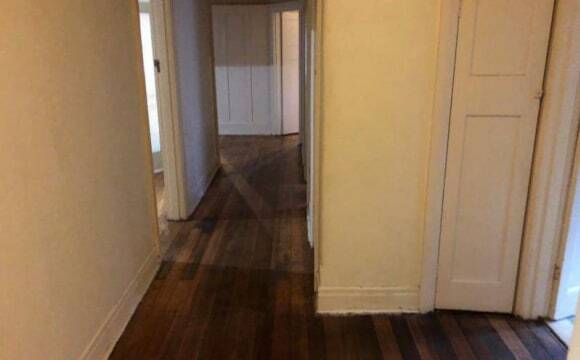 very good option for a group of friends that would like to share together The house is fully furnished and the rooms are very big and spacious Price for sharing(2 people share room) - $175per week (including bills and internet) Price for a private room - $210 per week (including all bills) Serious people only !! This is a family size home, on a quiet family orientated street that is still close to everything you need. Within a 5 -10 minute walk are the numbers 5 and 64 trams. Carlisle and Chapel street are an easy 20 minute walk. In all there are 4 bedrooms, a large living room and kitchen, laundry and pantry. The house is on a corner block, allowing for a large front and back garden space. This house is not suitable for anyone who wants to hold large social gatherings i.e. parties. 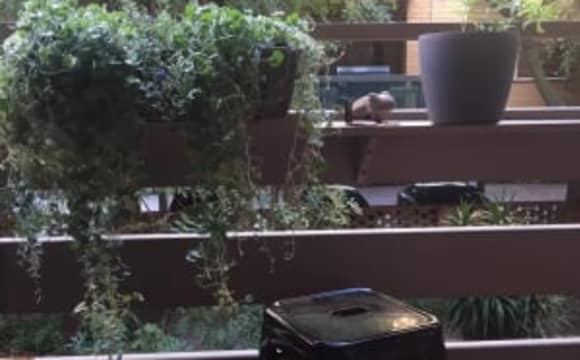 I have furnished the main shared areas and have started a vege/herb/decorative garden in the backyard. The landlord pops around to check on the front garden, mow the lawns and check on maintenance. The room is large, easily fitting a queen bed, bedside tables and a desk or drawers if wanted. 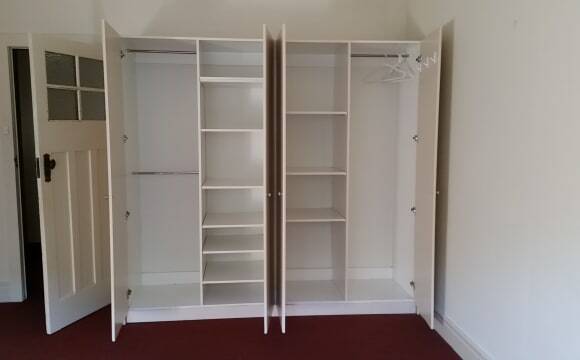 There is already a large, double, free standing wardrobe (as can be seen in the photos). You have your own reverse cycle air unit. You will be sharing a bathroom with two other housemates. Rent is paid monthly, directly to the landlord and is $825 per calendar month. Permit parking is available directly in front of the house, although the side streets offer free parking. 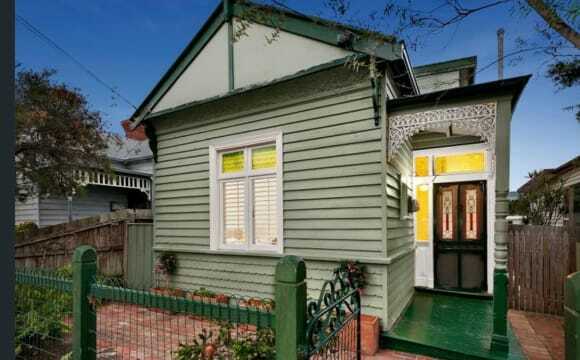 Close to trams, Carlisle St shops/bars aren’t far away and the flat is super spacious! Renting as full apartment not by rooms Price per week An absolutely beautiful 2 bedroom apartment is now available!!! Fully furnished, balcony, including air conditioning, TV, beds, dishwasher, washing machine, kitchen equipment and more! 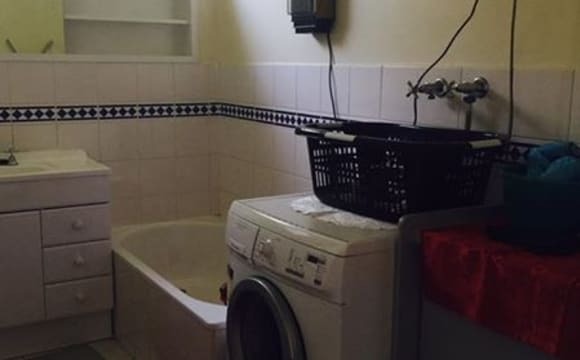 Located in a great location; right next to public transport, minuets away from Chapel Street, pubs, restaurants, shopping and night life Price is $600 per week for the whole 2 bedroom apartment including unlimited internet access only. 2 weeks security deposit 4 months minimum lease Please contact me for more information and to arrange an inspection!! 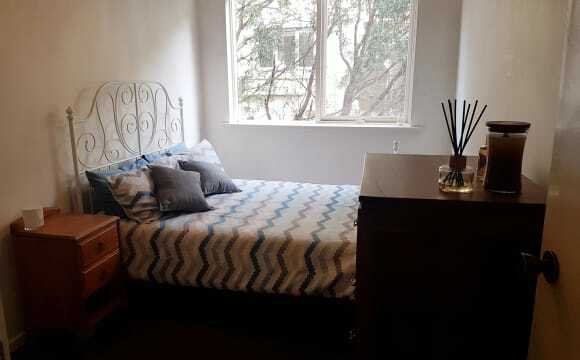 Fabulous very large light filled upstairs furnished bedroom with sunset balcony, heating/air conditioning. Very peaceful space. Great outdoor and indoor spaces throughout the home including fireplace, piano, and outdoor studio space. 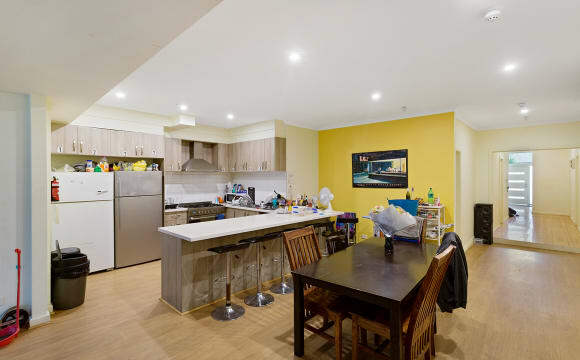 ☛ ADDRESS: DANDENONG ROAD, ST KILDA EAST - AVAILABLE NOW- Cosy 4 bedroom apartment with 2 private balconies. Close to Chapel St. and public transport. Everything is fully furnished! Awesome location! 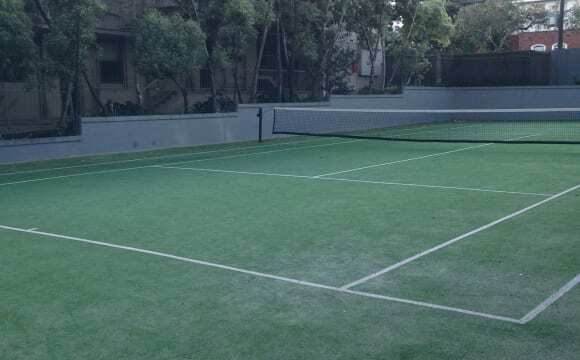 ✔️ 5 minute walk to 7/11 convenient store ✔️ 3 second walk to tram stops on Dandenong Rd ✔️ 17 minute walk to Windsor Train Station ✔️ 15 minute walk to Chapel St shops/bars/cafes ✔️ 7 minute walk to Alma Park (nice park) ✔️ 30 second walk to tram stops on Dandenong Rd ✔️ 17 minute walk to Windsor Train Station ✔️ All day parking in side street (Shelley St) On the doorstep of public transport Close to Windsor station + Chapel St We are looking for - respectful, social and happy people. Sharing with others means that you need to be clean and tidy, happy to share, socialise and enjoy meeting new people. Students and travellers very welcome - - This is NOT a short-term, party hostel but rather a place to call home :) Everything is fully furnished with: spacious bedrooms cosy apartment 2 x rooms with private balcony washer and dryer in bathroom The house has: Water, Gas and Electricity Unlimited ADSL 2+ Internet Periodic cleaning Please contact or respond to this ad to organise an inspection. Looking forward to meeting you!